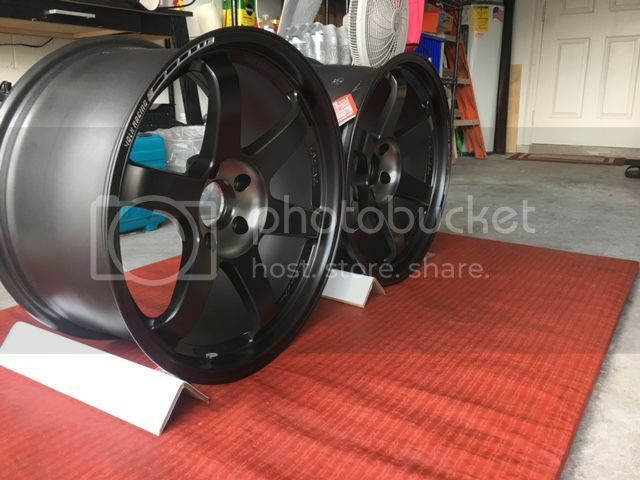 So I bought these for my Supra but I don't wanna stretch my fenders to make this fit and I don't want stretched tires. Leaves me no choice but to sell. Maybe trade if it's something I want. 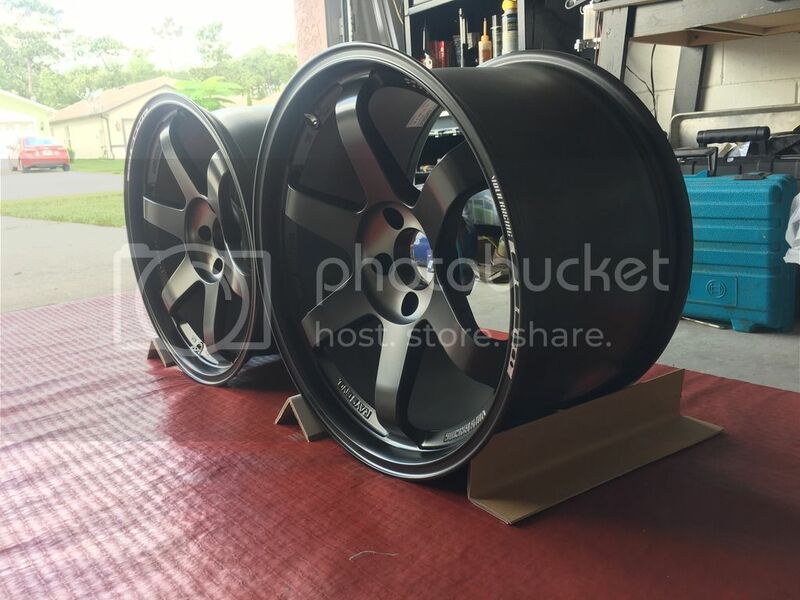 These are brand new authentic with box never mounted Volk Racing TE37 SL. You can call or text me 321-277-1233. Thanks guys! Asking $3100.